like this song so much! What a beautiful soft voice! Great composition! Drive! I liked it! Fantastic! Scene, synthesis, both are great. better than the last. Beautiful composition. Very melodic. The voice of the singer is gorgeous. Listening is a pleasure. 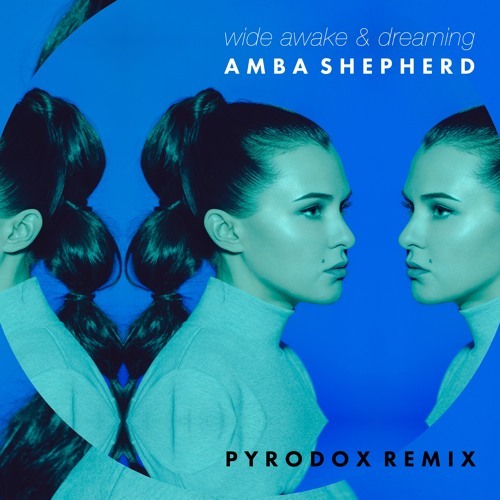 Buy Wide Awake & Dreaming - Pyrodox Remix Preview OUT NOW!! Users who like Wide Awake & Dreaming - Pyrodox Remix Preview OUT NOW!! Users who reposted Wide Awake & Dreaming - Pyrodox Remix Preview OUT NOW!! Playlists containing Wide Awake & Dreaming - Pyrodox Remix Preview OUT NOW!! More tracks like Wide Awake & Dreaming - Pyrodox Remix Preview OUT NOW! !